11. 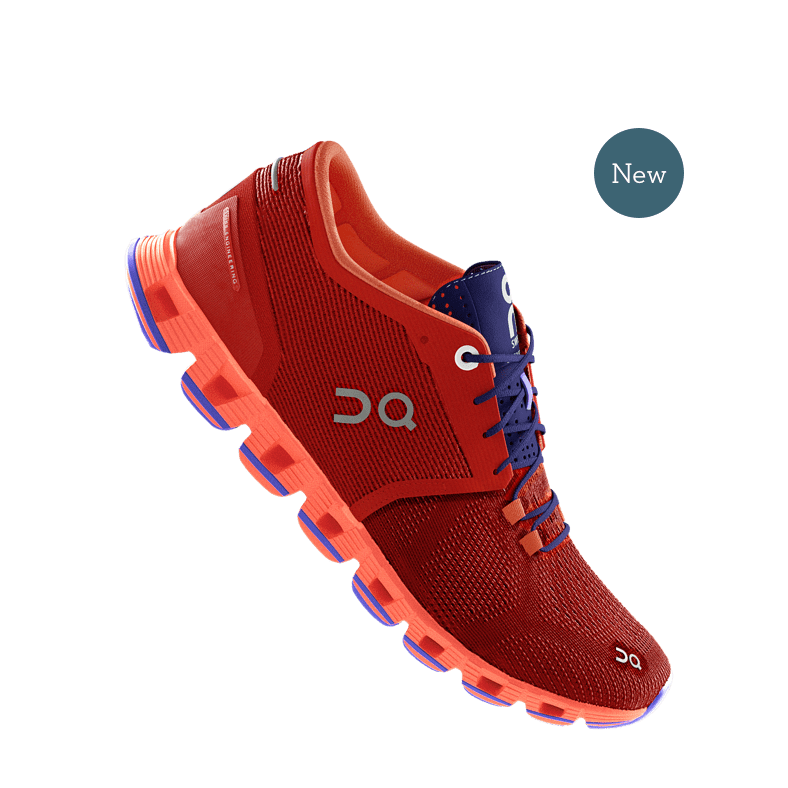 When it comes to all-terrain footwear, I support choices that allow you to feel good when running (whatever brand that may be), but there are a few companies whose practices make a difference. 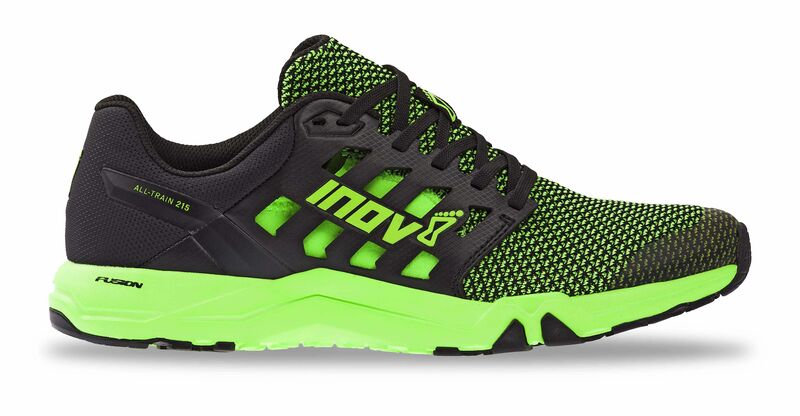 Inov-8 is a brand that’s fairly new to the scene (founded 2003), but some of our coaches and athletes have worn them with pride. 10. 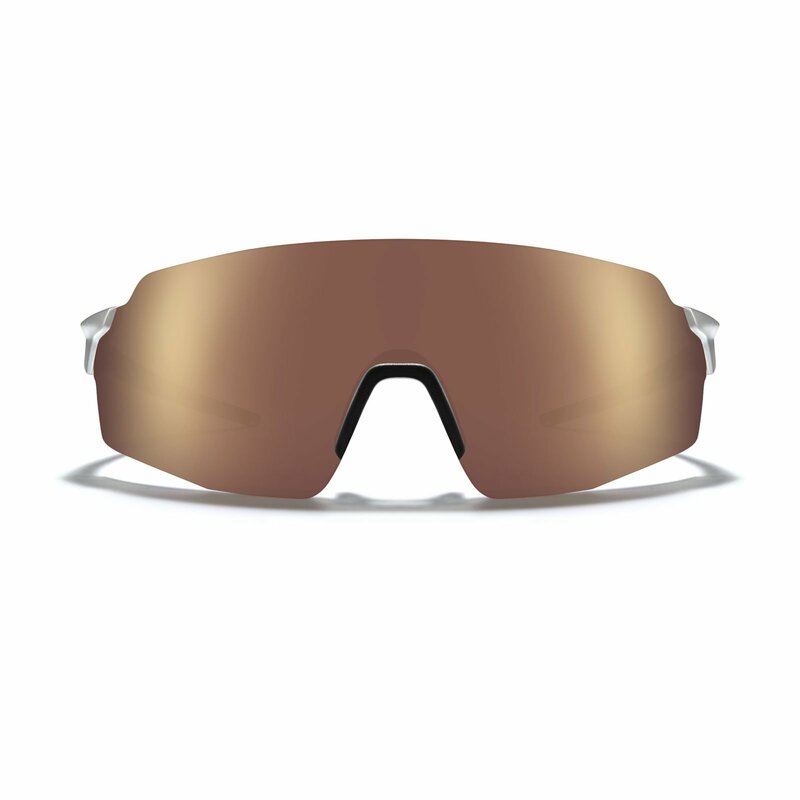 Formed in an Austin, Texas garage in 2013, Roka sunglasses are the brand to trust for runners, joggers, and multi-sport athletes in action. In 2016, their sponsored athletes numbered 18 athletes in the Rio Olympics, and Roka was even prouder to be a part of efforts that took home Gold and Bronze. 6. 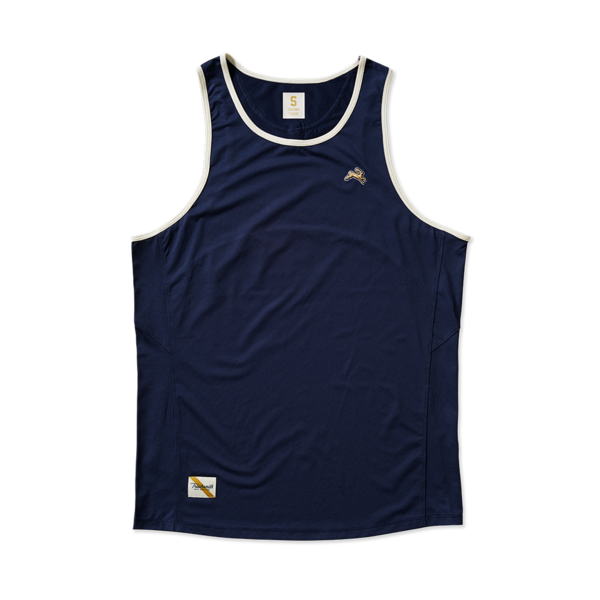 Rabbit sell apparels designed in California by runners and for runners, and they carry self-made designs for men and women that will keep you warm, moisture-wick, and stay nimble longer than the bigger brands. 7. Tracksmith, in New England, offers a fleet of custom-made offerings for men and women that are sure to start conversations about the glory days. Their material and manufacturing is locally sourced as well. 8. 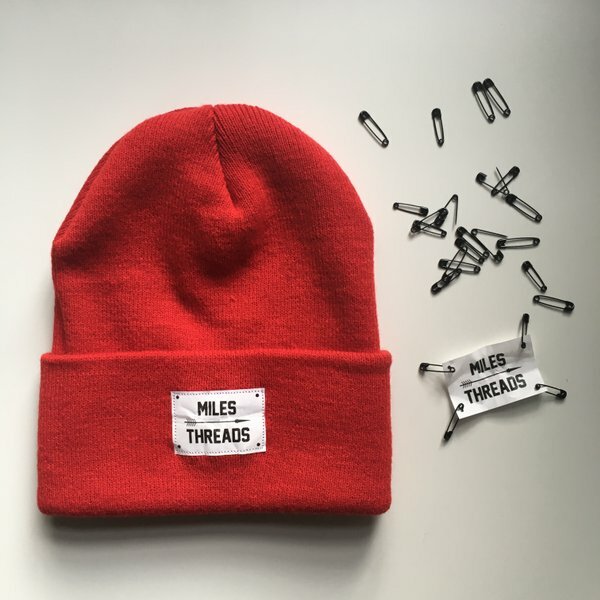 Beanies from Miles & Threads - An apparel brand inspired by track and field culture (designed in Portland, Oregon), Miles & Threads is an up-and-coming group that currently offers their warm beanie for sale but is sure to be a bigger name in coming months. 9. Janji is another company based in New England, with a nice selection for men and women. Each piece of Janji apparel funds organizations around the world dedicated to alleviating the worst problems related to the global water crisis. Janji gives 10% of all sales to their partners. Exterior gear beyond the threads need to be just as tough and functional, too. The following companies serve needs for runners that are hard to find anyplace else. 1. Earlier in the year, RunnerClick tested out the top-10 detergents for workout clothes. At the top of their list? 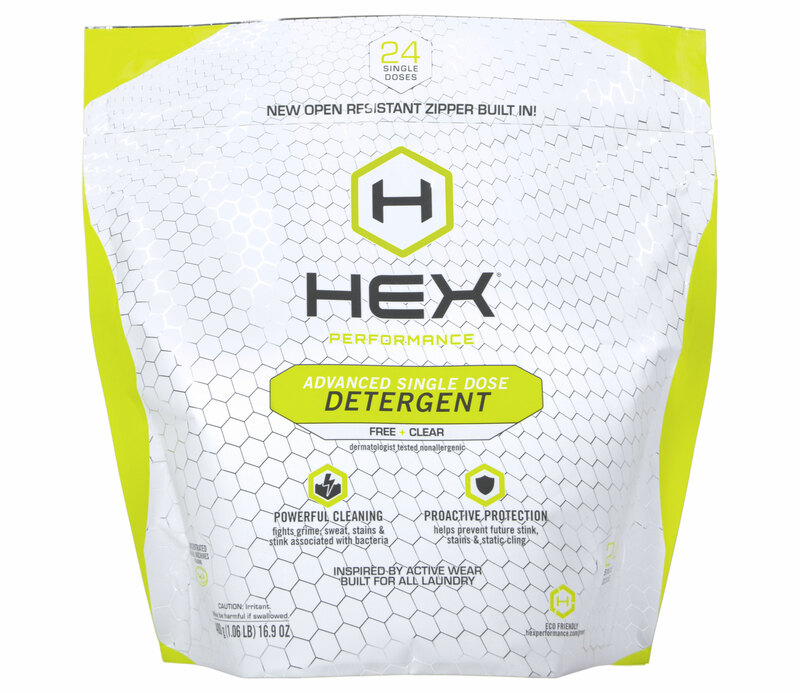 Hex Performance Single-Dose Detergent. They come in handy single-use packets which are convenient for traveling (and for stockings! ), and work great on removing odors in synthetic fabrics. 2. 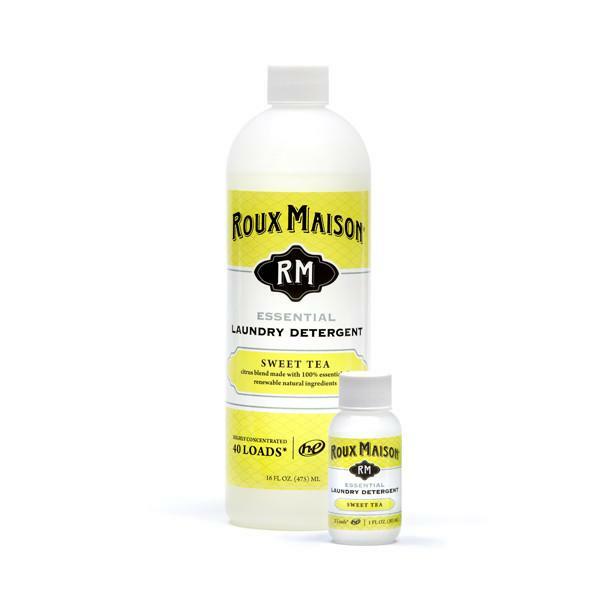 Roux Maison also scored well as a small bottle of high-powered soap that is eco-friendly, great for sensitive skin, protects lycra and spandex, and is safe to use on waterproof gear as well. 3. 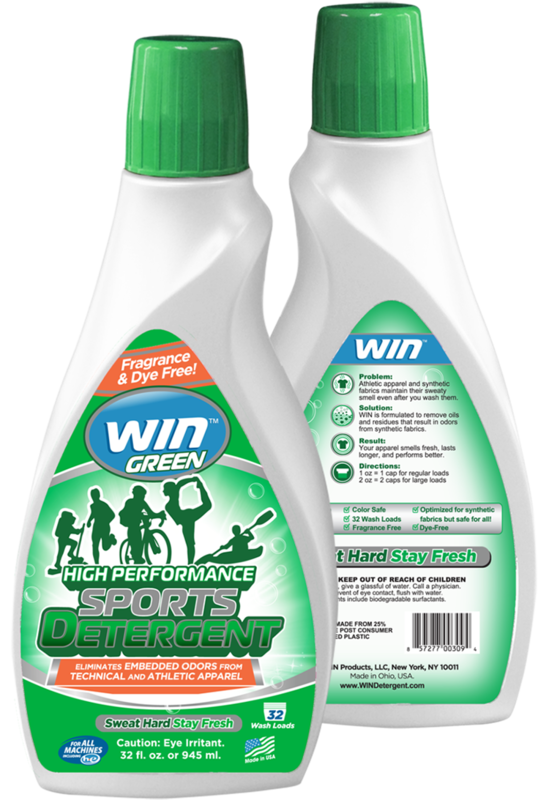 WIN Detergent is also a favorite of ours. WIN removes oil and bacteria with two variations to choose from. We love that they offer a dye-free, fragrance-free alternative for those with sensitive skin. Runner’s sweat a lot. And no matter the distance or the discipline, dealing with perspiration and the after-effects of a workout can really deter the idea of getting up and running in the first place. We start our gift list with items in a market almost never tapped. 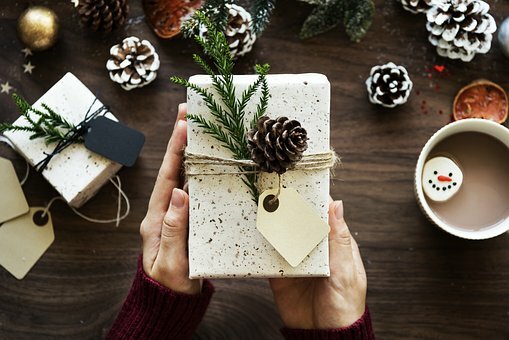 The holidays are here, and whether you are in need of a last-minute Christmas or Hanukkah gift, or just want to buy something special for that runner in your life to welcome in the new year, we have you covered! Coach Andrew Hutchinson is a NFHS-qualified high school athletics coach. He is the author of "The Complete History of Cross Country Running." Coach Hutchinson is located in Novato, California. He offers online training plans and private running lessons in Marin County and the Bay Area. 4. 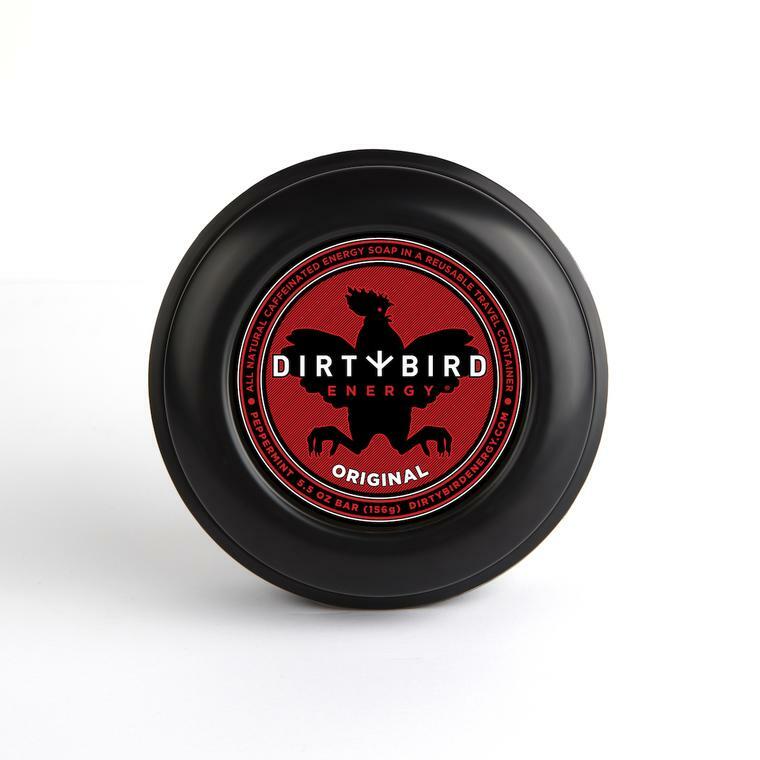 Dirty Bird Energy Soap is a premium soap bar full of Natural Oils (Palm, Coconut and Peppermint) and infused with Caffeine. That’s right, Dirty Bird claims that when caffeine is applied to your body it has antioxidant properties that feel great for your skin and when absorbed energizes your skin and body. Amazing. 5. 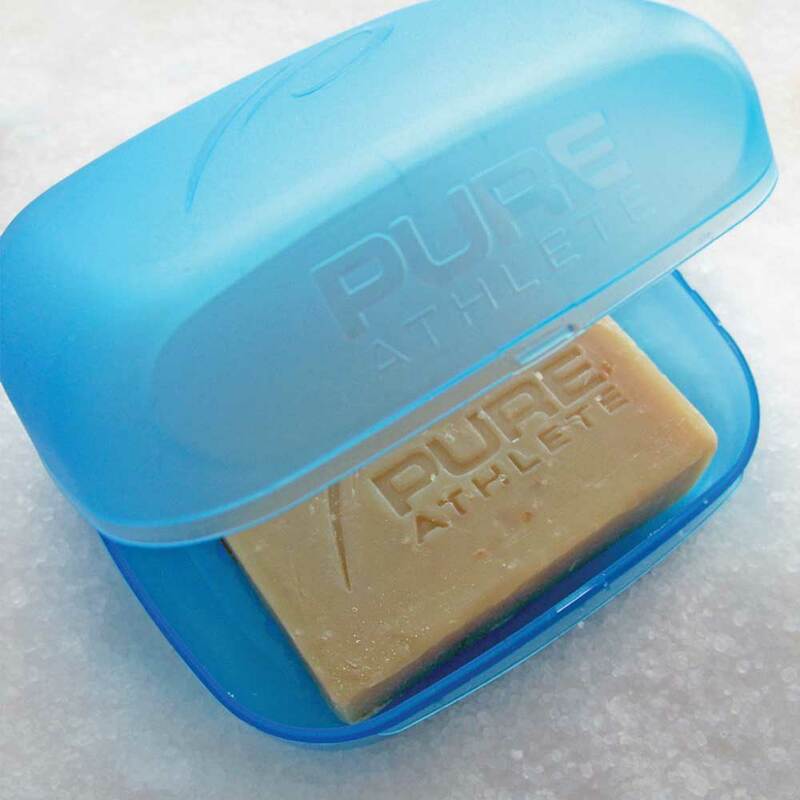 Born in New Zealand and based in Ireland, Pure Athlete sells a Body Balance Recovery Soap that combines olive oil, shea butter, palm oil, coconut oil, purified water, glycerine, arnica, cucumber, seaweed, vitamin E oil and rosemary extract with essential oils to optimise recovery, healing and performance. While expensive to ship worldwide, they promise that sore or tender areas on your body will feel better using this soap after a long run! They also have bath salts for men and women! 13. Wahoo Fitness, founded in 2010 and privately funded, is one running and multi-sport brand that is tied in with heart-rate, stationary training, and a top-rate app. Their app can track speed, power, heart rate, and more and can upload to Strava or MapMyFitness. 14. As far as magazine subscriptions go, you’ll be hard-pressed to find anything better than Like The Wind for that special runner in your life. Started in February 2014 and released quarterly, each issue is packed full of stories and illustrations that are sure to impress. 15. Movies are often wonderful to watch while recovering from your running, and a few recent titles have caught our attention. Transcend, a film about Kenyan marathoner Wesley Korir, does a wonderful job capturing the plight of running in East Africa and the drama behind the scenes. Varsity Punks, a film that’s based around high school cross-country, features comedy, teen antics, and a healthy dose of fun is also one to watch out for. Gun Runners is another great look at running for a purpose and is available to watch now. 16. New books, such as Today We Die a Little! and Peak Performance are revisiting topics with better commentary and new perspectives. Looking ahead, there are more being released on the horizon that may be of interest as well! So there you have it! A holiday list for runners of a different sort, which might just spark conversation for the coming year, and help you achieve some better times in those events you’ve been working so hard for.